Dr. Chris Renne has been practicing chiropractic medicine for over 16 years. He is a Board Certified Member of The American Association of Integrative Medicine. He has a mutli-disciplinary background that includes experience with specialties such as Orthopedic Medicine, Physical Medicine and Neurology. Dr. Renne says this diverse experience inspired him to build a practice that integrates chiropractic, physical therapy and medicine to address all of his patients' needs. When his practice isn't keeping him busy, Dr. Renne is a husband and a dad. He has three energetic boys and has been married to his soul mate, Kimberly Hanna Renne, for 17 years. He also coaches youth soccer, competes in triathlons, and enjoys surfing and working on compact sport cars. Dr. Renne is a former president of the RPUMC United Methodist Men and supports missions to the Dominican Republic and Philippines. He is a member in good standing of the following professional organizations: American Chiropractic Association, Florida Chiropractic Association, Northeast Florida Chiropractic Society, Florida Chiropractic Physicians Association, American Association of Integrative Medicine. 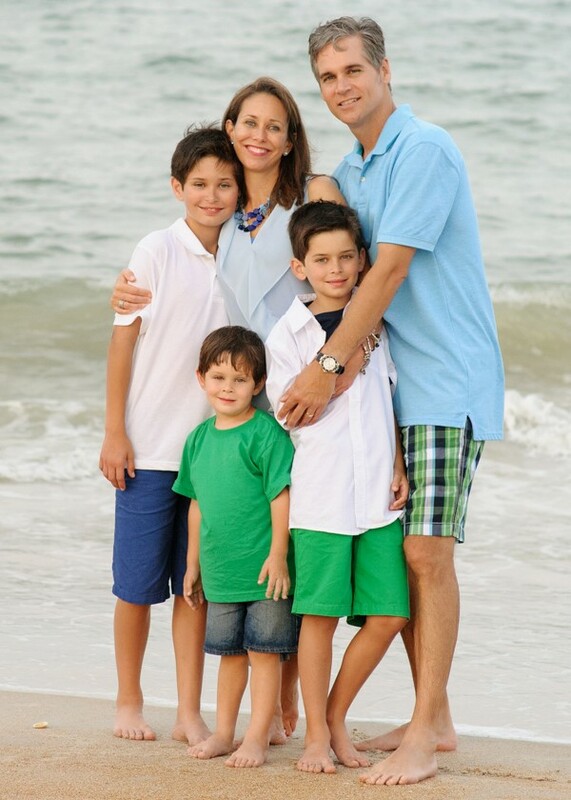 Originally from Medina, Ohio, Dr. Woody has called Florida home since 1986. He married his wife, Kristen, in 2001 and they have two precious little girls. In his free time he enjoys cycling, playing tennis, going to the driving range with his daughters and working in the yard. He has served on several leadership committees during his faith journey, and regularly serves at the Mission House in Jacksonville Beach preparing meals for the underprivileged. He also supports global humanitarian missions through his affiliation with Compassion International.